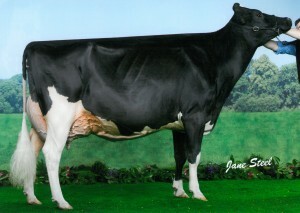 We were delighted that Richaven Goldwyn Squaw 6 secured champion senior three year old in the All Britain Awards. Classified VG89 she produced 13,473kg at 4.36%bf and 3.4%p in her second lactation and stood grand and interbreed champion at UK Dairy Expo and reserve senior champion and reserve grand champion at UK Dairy Day. Richaven Rapture Rebecca and Richaven Shadow Tandy both pricked up reserve awards. 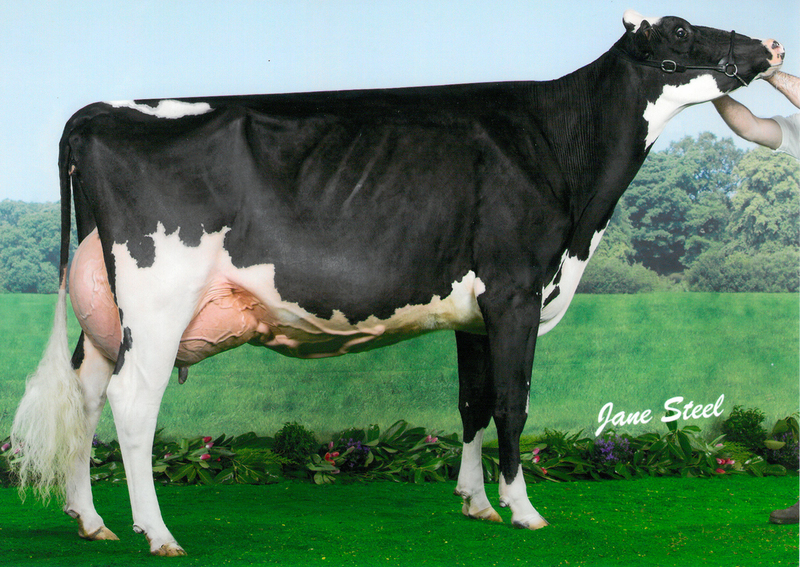 Richaven Shadow Tandy VG88 was reserve junior two year old having stood first junior two year old and honourable mention junior champion at UK Dairy Day. In the five year old class Richaven Rapture Rebecca stood reserve, classified EX93-2E she stood senior champion at reserve grand champion at UK Dairy Expo.